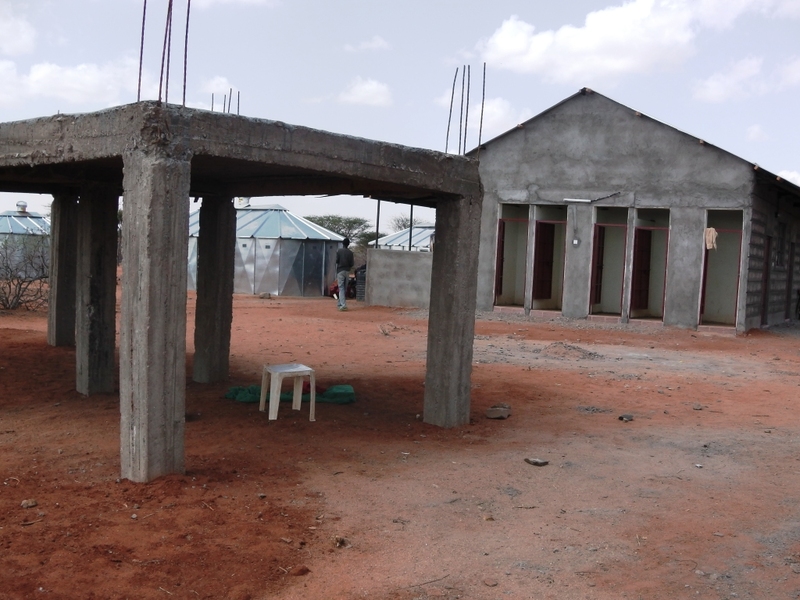 We now have facilities for 28 children on site and a readily expandable platform to add additional steel house dormitories. 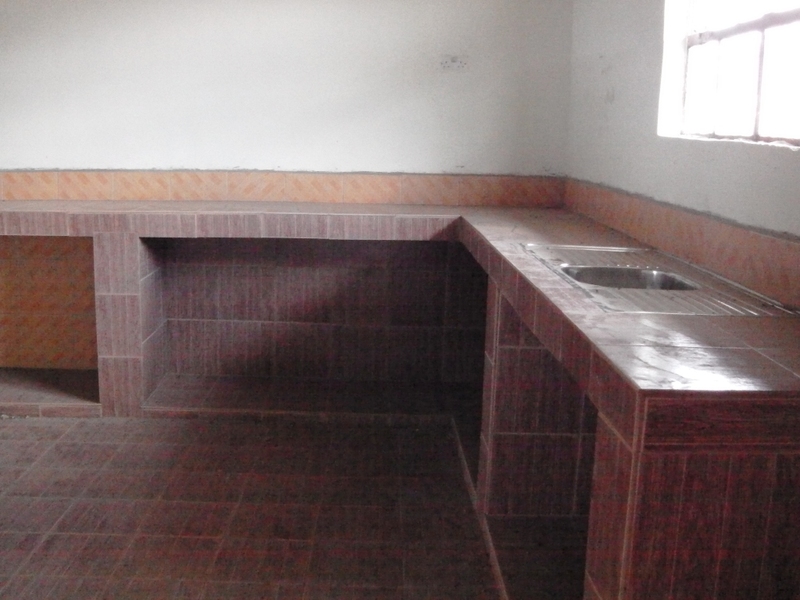 have been added to the original classroom/dining room to complete this phase of our development at Ndikir, Laisamis. The 10 children we have had in the home for the past few years happily moved to the new site and buildings a few months ago but development has continued as we improved the central core of the home. Water remains problematic as we continue to purchase supplies by bowser drawn from Ngurnick 50kms away. The long-term answer is our own onsite borehole when we have the funds and the expertise. Raphael, Lucy and the small team at Ndikir are preparing for the phased intake of additional children as we identify the most needy from the Rendille and Samburu areas of Northern Kenya.